Lighting allows us to influence mood and perception of colors. This mere fact alone proves how essential lighting is in every artistic endeavor. Without question, the contrast of shadow and light provides a superb focal point. In fact, even business establishment utilize lighting and its effects to boost sales. How many times do you enter a fashion boutique only to find yourself with an irrational desire to purchase fashion items under an intricate lighting scheme? 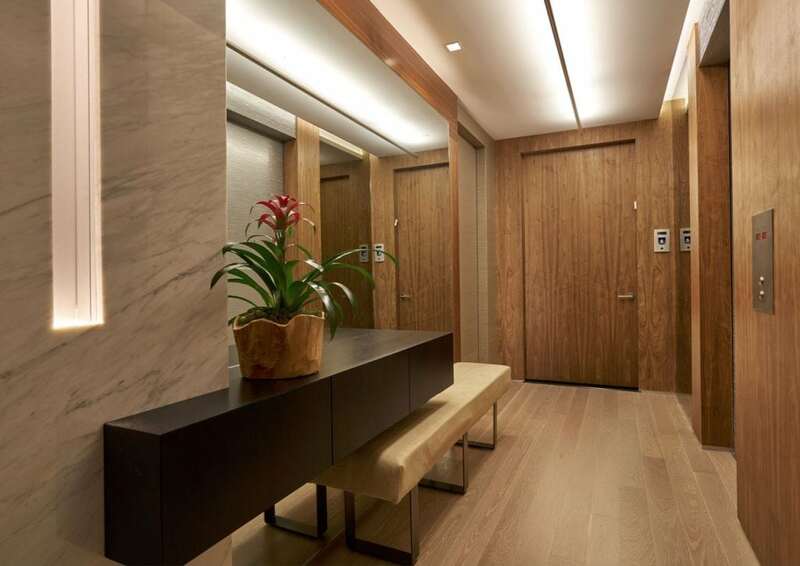 As an interior designer or as an interior design connoisseur, it is necessary to put the lightings’ ability to affect color, space, and mood into consideration to bring out the intended interior design effect. Let’s learn more about natural and artificial lighting and how it affects your interior design. Natural lighting is the deft use of sunlight to an interior designer’s advantage. This is about making the most out of the room’s position while attempting to achieve the desired mood and atmosphere. Some interior designers in Miami Beach use large windows to make the most out of the natural light to achieve the illusion of space, while getting the spectacular view of the city’s beauty. Always consider the natural light first when choosing colors for an interior design project. The best way to determine the proper colors that would complement the amount of natural light is to learn where the room is facing. For example, due to lesser amount of sunlight, it is necessary to liberally use bright and lively colors to cheer up rooms facing north while it makes sense to opt for cool and neutral colors if a room is facing south in order to achieve balance. To the untrained eye, the colors didn’t change but they still get affected by the mood the lighting caused. Modern interior designers in Miami, FL know this and they play the city’s environment to their advantage whenever they’re on a project to elevate the design experience. Artificial lighting is the elaborate use of light bulbs and other light-emitting fixtures that helps in influencing the mood and atmosphere. From brightly-lit family restaurants up to dimly-lit diners that want intimacy, there are several lighting schemes that will amplify the experience. The experience is so important that Modern interior designers in Miami, FL try to ensure that the artificial lighting scheme of every interior design project is carefully planned out, to make sure it complements Miami’s ambiance. Depending on the intended effect, interior designers choose from LED and Fluorescent bulbs to get the desired mood. If you’re objective is to cool down the room, it’s best to use fluorescent lighting, while using LED to warm up the room is deemed a good choice. Lighting, or the lack of it, provides an aesthetic effect that hinges on the intended atmosphere for the room. 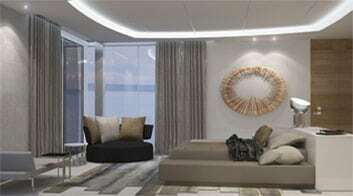 Expert interior designers in Miami Beach know how to exploit this to ensure that the colors, the lighting, the mood, and the atmosphere of Miami are aligned and in perfect harmony. Without question, lighting is an essential element when it comes to interior design. It’s necessary to ensure that lighting also serves a concrete function aside from improving the interior design aesthetically. Planning to make the most out of your design with lighting? It’s necessary to leave the lighting scheme to expert interior designers who know the proper blend of light and colors like the back of their hands. This is the best way to make sure that you get the atmosphere and the mood you want every time you step into your room.